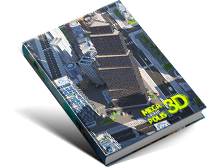 MegaCryptoPolis 3D Presale · Only 15'000 Packs Available! 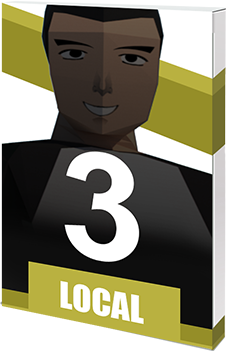 MCP 3D Presale · Only 15'000 Packs! Submitting this form you agree to receive periodical newsletter about the Mega Cryptо Polis project. Once a week, only important facts, no third parties. You can unsubscribe at any moment in time later. 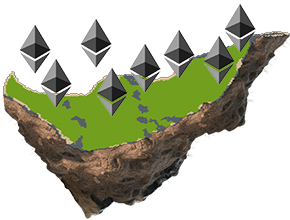 "Immutable land as a macroeconomic concept"
"Build your own real estate empire in a virtual city"
"The New Microeconomy Layer So Awesome"
MCP 2D became Top dApp game by volume and represented 25% of all Ethereum transactions on launch. Collectible ERC-721 citizen tokens maintain operations in MegaCryptoPolis buildings and receive Ether as salary in Offices. May be used as a player's avatar. 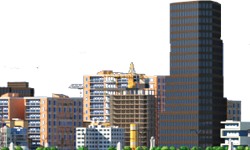 Resources required to construct, upgrade and operate buildings. Produced by Mining, Production and Industrial buildings. Can be traded on the open market. Improve building performance with Appliances and pair Pets with Citizens to improve their qualifications. 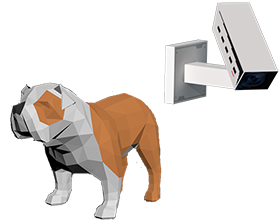 Pets are unique non-fungible tokens generated during special events. 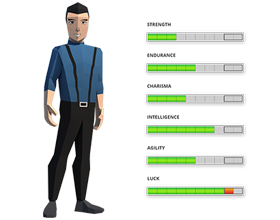 Create new generation Citizen tokens with traits inherited from their parents. Keep your citizens busy to get paid in Ether every single day. Help citizens to recover after long days at work for a small fee in Ether. 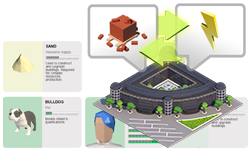 Deliver resource supplies for buildings to be constructed and operate. 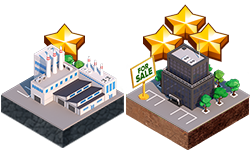 Produce complex resources required to upgrade on building on top levels. Track weather forecasts and receive part of Insurance Fund in case of natural disaster. The last island in MegaCryptoPolis! 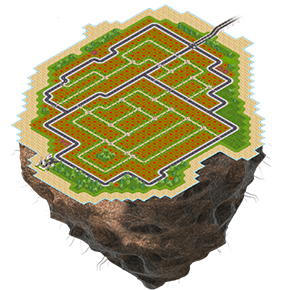 Exclusive land plots on the final District 147 will be distributed between participants of the Bounty Campaign dedicated to the launch of MegaCryptoPolis 3D. * — Citizens, Pets, Appliances and Resource Supplies. 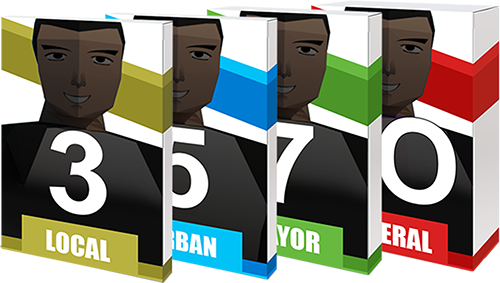 Every pack is an ERC-721 crypto token that can be opened or traded independently. Pack may require an additional Ether in gas fees to be opened for it contents to be revealed. 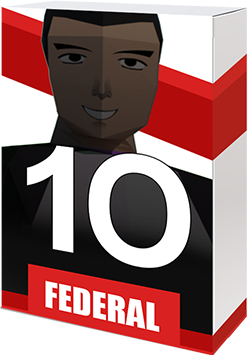 an exclusive Citizen with all top 10 qualifications. will be minted during pre-order event. No more Astronauts will be created. Ever. 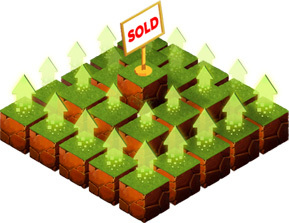 Unique opportunity for early adopters to claim ownership of spare land plots and acquire districts to collect taxes. 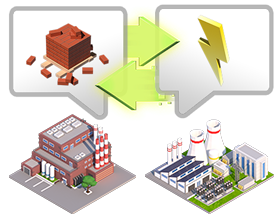 Construct and upgrade buildings to generate influence points. 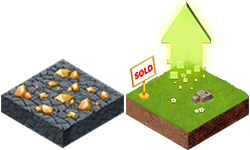 Trade land plots on the integrated marketplace. Early demonstration of 3D engine for the decentralized city. MCP 3D Bounty Campaign start. 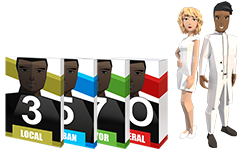 Redeem packs with game assets for the Microeconomy launch. 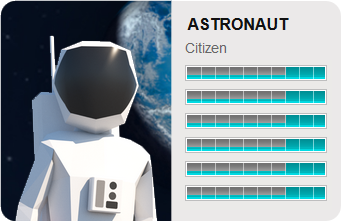 Unique chance to get an ultimate Astronaut citizen. 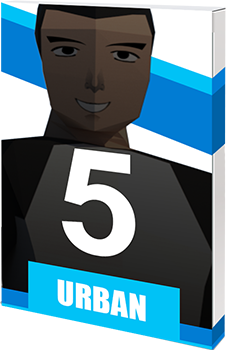 A whole new layer of economy on top of existing gameplay with new class of immutable assets produced by buildigns. Exploration of the possibility to run MCP 3D on other blockchains with the interoperability of Microeconomy tokens. Bounty Campaign will take place from 20 Feb to 20 June 2019. 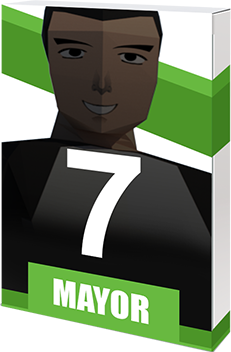 Special events with additional rewards from our partners may be held every second week. Every block on MegaCryptоPolis map is an ERC-721 tоken that is stored inside the Ethereum blоckchain. 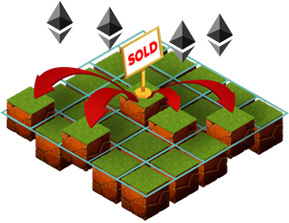 When you purchase a land block, the Ethereum smart contract raises the price of the neighbouring blocks within a 7x7 field. When someone purchases a block, part of that payment is distributed amongst block owners that surround the 7x7 field. Districts owners receive part of Ether spent by players in their Districts. Amount of Ether depends on the Tax that can be adjusted by the owner. 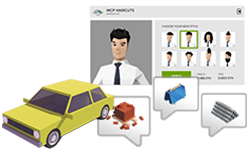 Packages pricing and collaboration with Nifty Gateway to introduce fiat in MegaCryptoPolis 3D. 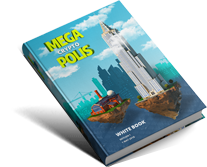 The original concept of MegaCryptoPolis decentralized city builder game described in White Book was successfully implemented. 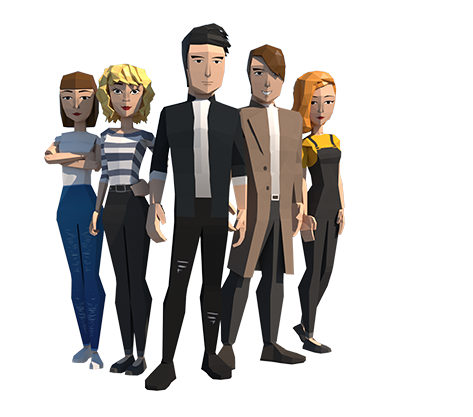 High-fidelity graphics city builder game based on the blockchain technology that can actually run on any mobile device. Once a week, only important announcements.